A sumptious ftira breakfast or mid-day meal. Bread and limestone rock go back many, many years, in fact, thousands of years – and limestone globigerina rock hundreds of millions of years. 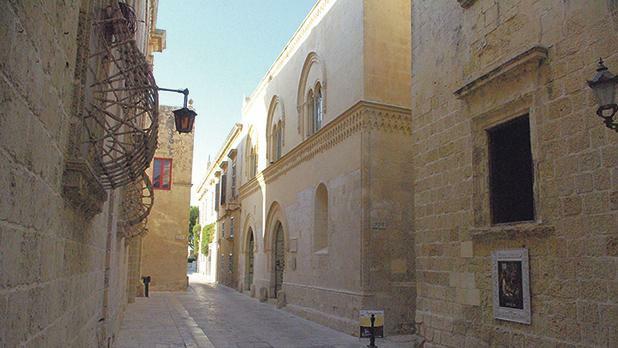 The two unlikely materials and their ingredients are part and parcel of Malta and Maltese history – and still immensely popular today. A couple of years back, German Chancellor Angela Merkel was in Malta together with other EU Leaders for a summit. One morning, on her way to the conference hall in Valletta, Ms Merkel made the driver stop at a wayside kiosk. 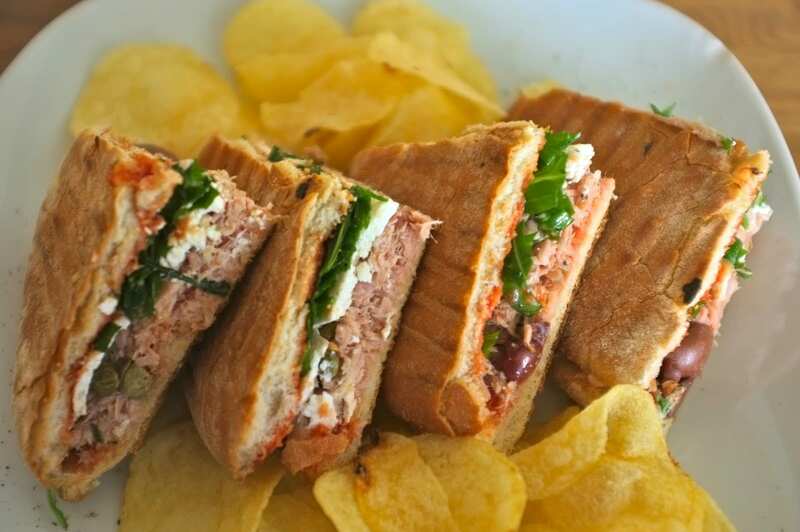 She left the car and marched into the kiosk and promptly ordered a “Maltese ftira” and urged her driver and accompanying security to do likewise – and the troupe enjoyed a sumptuous Maltese breakfast. So, what is a “ftira”? 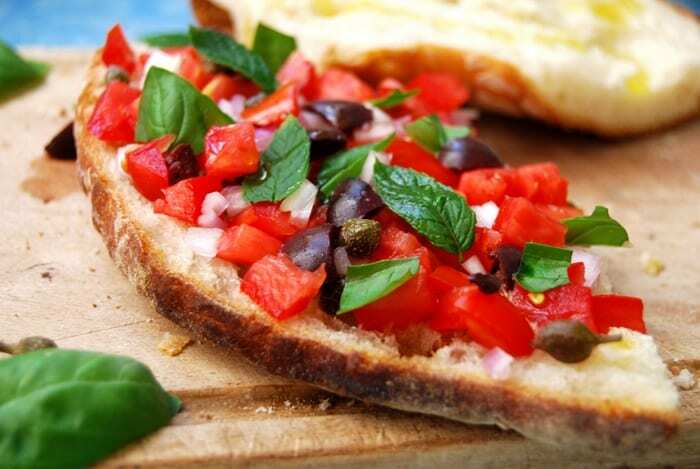 Basically it is as simply uncomplicated as a Pizza Margerita, a Maltese response to the Neapolitan concoction which has now become internationally famous. 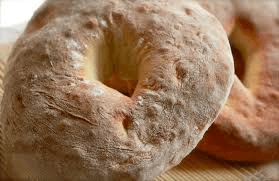 A “ftira” traditionally is a flat, circular loaf of fresh and crusty bread with a hole in the middle. 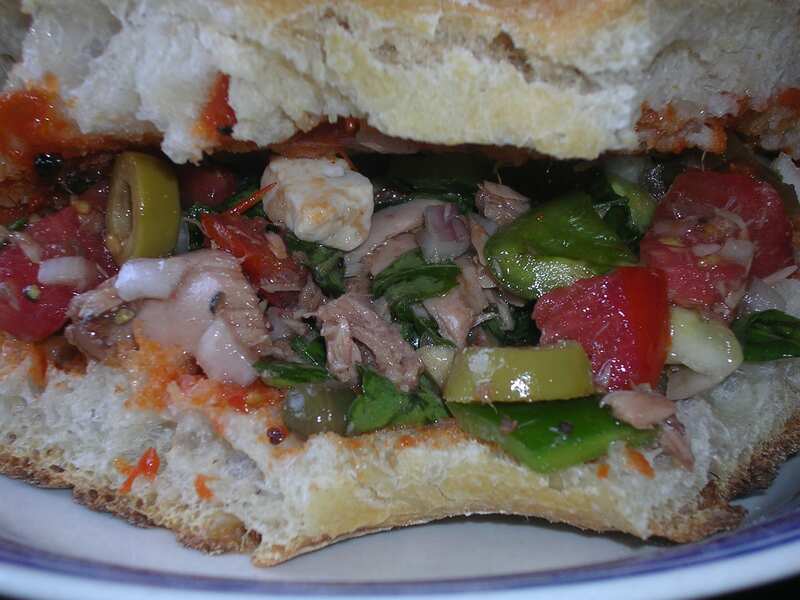 It is sliced into an upper and lower crust and can be packed with anything, the most popular being soaked in olive oil topped with tuna fish, anchovies, fresh tomatoes and finely sliced onions, olives, fresh mint and basil leaves and a generous sprinkling of salt and pepper – and for the more adventurous, a chilli pepper. 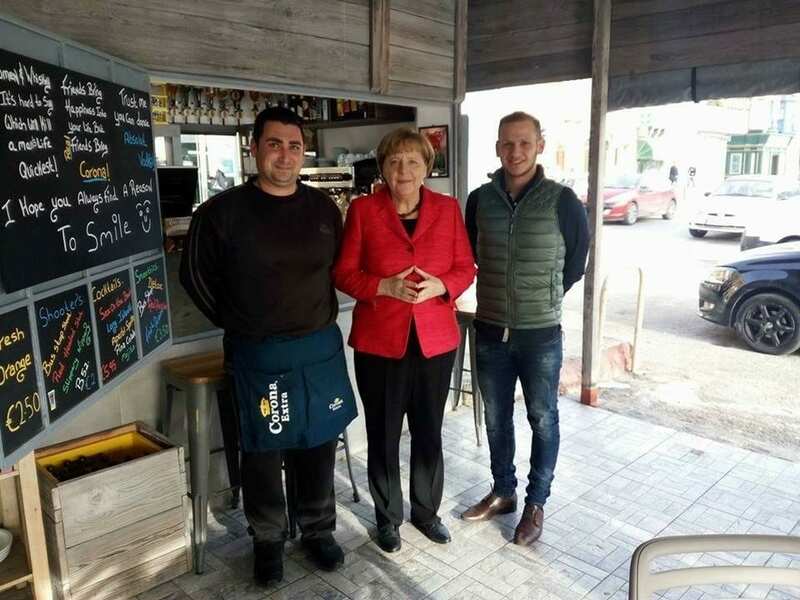 When in Malta, Angela Merkel breakfasted on ftira at a wayside kiosk. Alternatively it can be fresh salad and a variety of sliced hams, mortadella, salami or luncheon meat, sliced roast chicken, beef, pork, lamb or whatever you fancy – including corned beef, hamburgers, frankfurters or whatever. 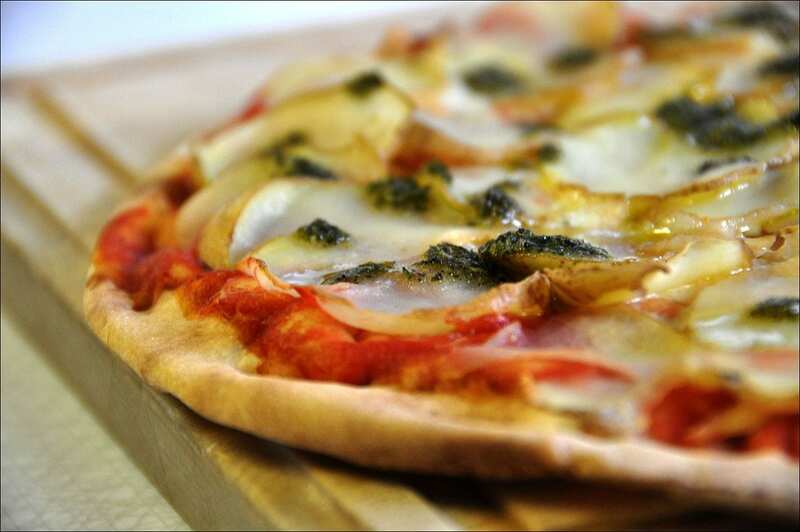 Similar to an Italian pizza. And it is special – so special that a campaign has been mounted for it to be included in the UNESCO list as an intangible cultural heritage! A variety of different fillings. The Maltese ftira is one of the local products still made by hand, and is being proposed for inclusion in the list of World Intangible Cultural Heritage. The manufacturing process includes frequent use of one’s hands, particularly during formation kneading stage, to flatten it, remove all gases trapped in the “ftira”, and include the tiny hole in the middle. It is then baked, fairly quickly, for not more than 20 minutes, in an oven with a high temperature. 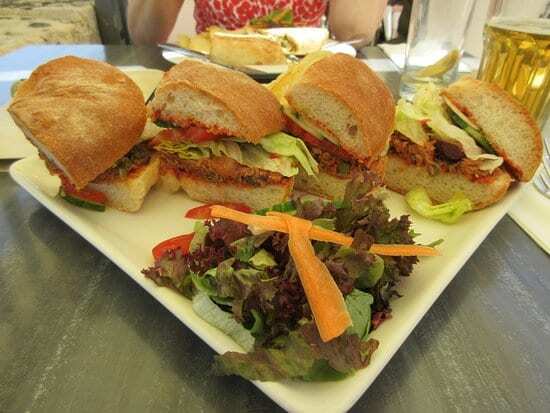 This is completely different from the equally Maltese loaf, as the “ftira” has a rather particular process. 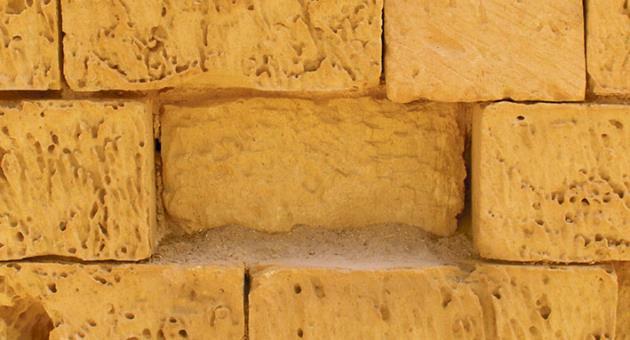 Malta’s globigerina limestone – said to resemble Cheddar cheese. The “ftira” goes back to the 16th century. It is in this context that documentation is being put together for its inclusion in the UNESCO list in a process started several months ago. Malta pitted with limestone quarries. In another development, The Department for Conservation and Heritage within the Faculty for the Built Environment at the University of Malta has been crucial in promoting the Maltese globigerina limestone at international level, leading to this stone receiving global recognition. Most Maltese buildings made of limestone. Globigerina + Malta = Malta today. So, what is globigerina? 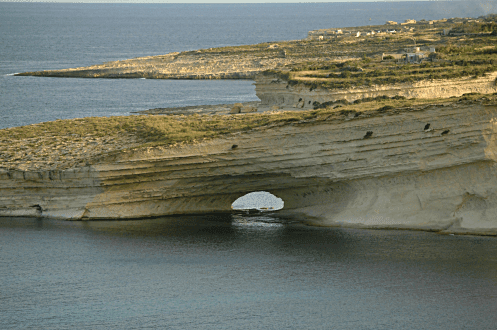 Modern geophysical analysis of the Maltese Islands conclude that Malta is physically almost pure limestone, deposits over millions and millions of years of decayed and deteriorating sea shells that sank to the sea bottom and formed layers and layers that overtime solidified and produced rock. Some time along the millions of years there was a volcanic sea eruption and the sea-bottom erupted to become mountain-top land and hence the Maltese Islands of today. Malta’s Neolithic Temples made from globigerina limestone. 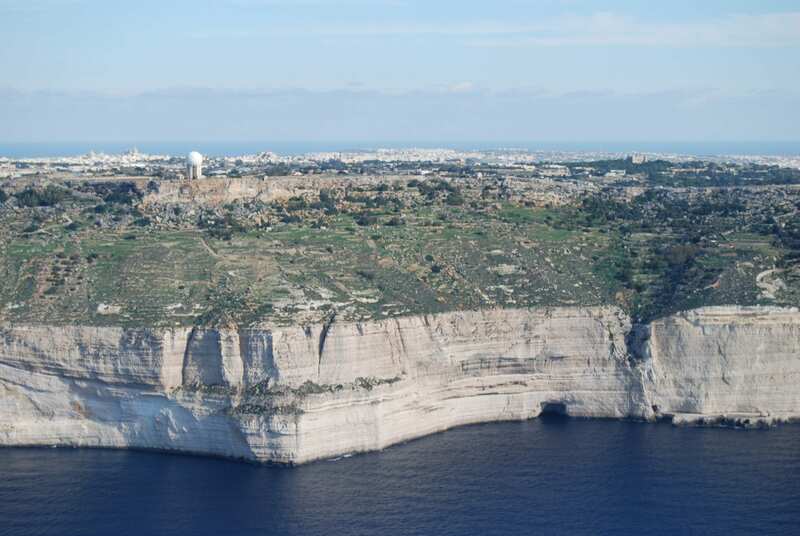 The Maltese globigerina limestone and six other stones from different countries have been recognised by the International University of Geophysical Studies as a stone and global heritage resource. Deteriorates over time and requires frequent restoration. Besides the globigerina limestone, global recognition has also been given to the Lioz from Portugal, Lede stone from Belgium, Jacobsville stone from the USA, Kolmården marble from Sweden, Welsh slate from Wales, and Piedra Mar del Plata from Argentina. The main feature of Malta’s limestone is that it is easy to quarry (Malta is pitted with quarries) and when hewn it is soft and easily crumbles and is often described as being like fresh Cheddar cheese. Once the hewn stone is exposed to air it hardens and hence virtually every building in Malta is made of this limestone. However, exposure to weather also causes deterioration over a period of time and requires frequent restoration. So now alongside Malta’s Neolithic Temples, the Hypogeum, Mdina and Valletta in the international Hall of Fame, there also stands the Maltese “ftira” and its limestone foundation. “He is suffocating in his own blood”. Fumingly choked and rendered speechless!